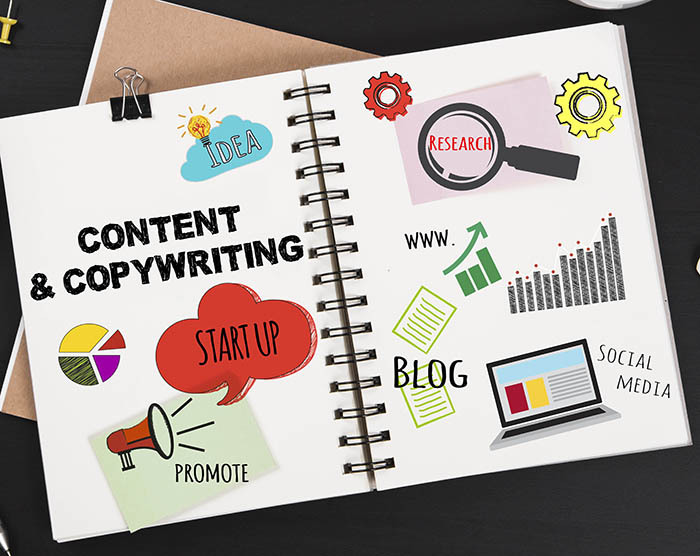 Effective copywriting is the key to persuading your prospects or customers to respond to you. What you write, and how you write it is vital when it comes to talking to your customers. Show you understand your targets’ needs and your sale is on the way. You need to create Attraction, Interest, Desire and Action in your text in order to stimulate a response. Compelling sales copy helps your customers understand what your offering and impels people to act fast. Our service covers company literature, brochures, websites, email campaigns, newsletters and much much more. Whatever you want to be written please ask.